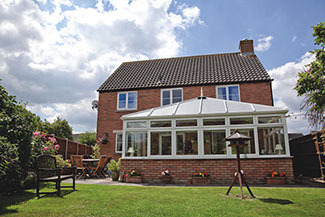 At Brit Windows, we offer a selection of stunning and reliable window solutions, including the traditional and standard casement option, ideal for all rooms of the home, including garage extension, sunroom extension, and loft extension solutions. 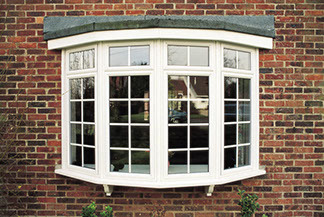 Our high-quality casement windows are designed using the most robust materials available, with hinges created to ensure smooth and safe operation over many years, whether you’re replacing existing windows, or adding your home with a new house extensions. 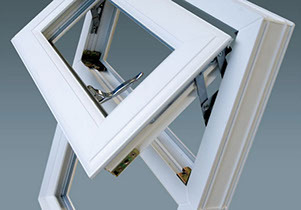 Whichever style you choose, you’ll receive the same devotion to quality, expertise, and function, ensuring that your windows not only work perfectly, but look great too! 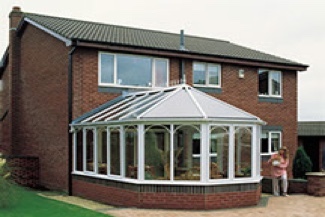 Brit Windows also offers secondary glazing options, double glazing repairs, and triple glazed windows for improved energy efficiency throughout your home, as well as additional benefits such as noise dampening, and enhanced comfort. 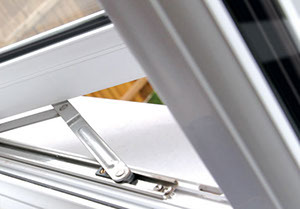 Excellent Energy Efficiency: All casement products can be provided in the above specifications to achieve Window Energy Ratings (WER) of A, B, and C. Each product is also supplied to meet the appropriate BRFC certificate. 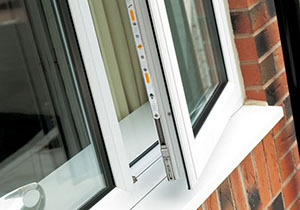 Robust Weather Performance: Each casement window is tested using the latest British/European standards for water, air, and gusting via BBA and BSI. 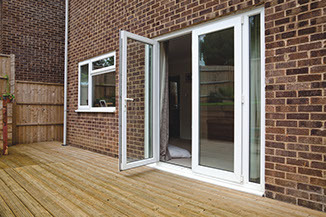 All Brit Windows Limited Casement solutions meet Secure by Design standards, based on meeting the requirements of BS790, and exceeding standard “Enhance Resistance” testing. 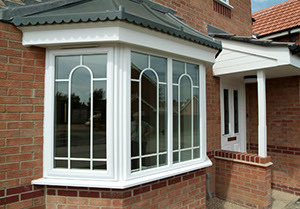 You can read more about our security features here.